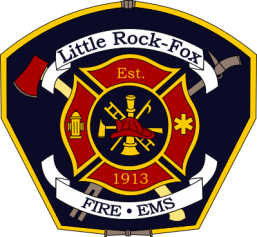 Are you Interested in becoming a fire fighter for Little Rock-Fox? No experience needed! Print and complete an Application today! Applications can be mailed or dropped off at Station 1. Applicants must be 16 or older to apply.